Maintain your cat-like reflexes and score goals in bunches with the Nike5 Gato IC Leather soccer shoes! These come with free shipping, free returns, 365-day money back guarantee and an awesome customer support that is available 24/7. Ships only to USA. 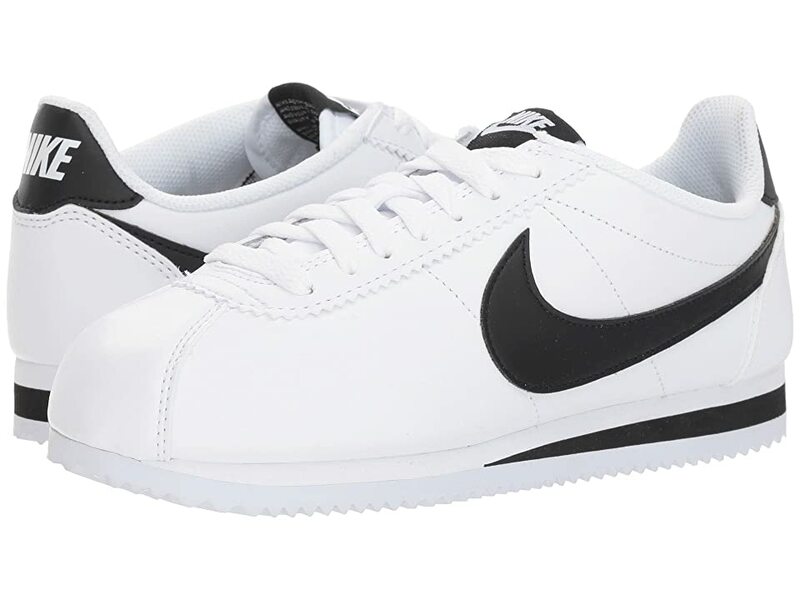 Zappos.com is proud to offer the Nike Nike5 Gato Leather (Medium) – Footwear. Maintain your cat-like reflexes and score goals in bunches with the Nike5 Gato IC Leather soccer shoes! 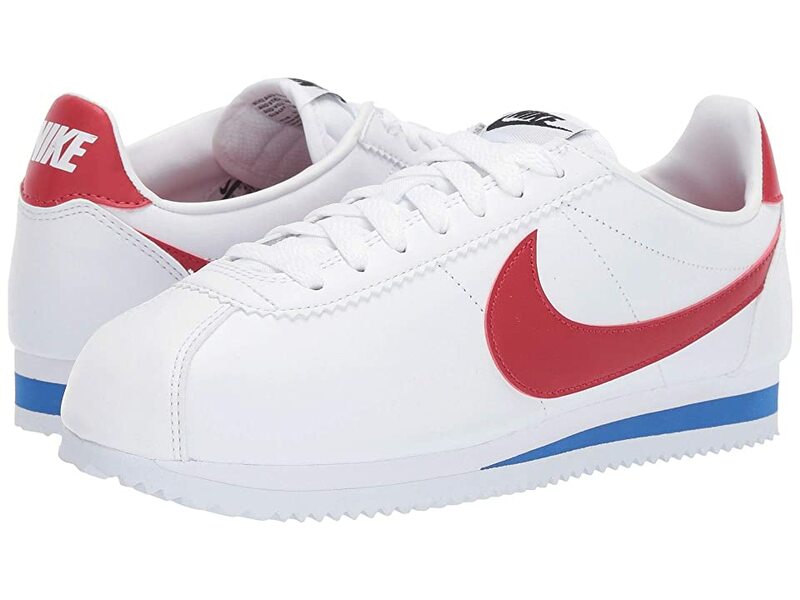 Features a low-profile, indoor competition soccer shoe with ample cushioning and superior traction. 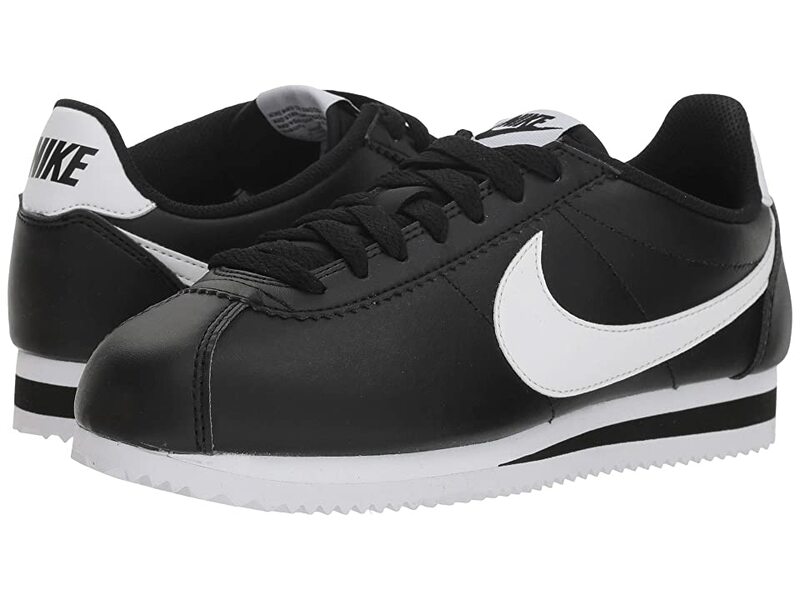 Leather upper with reinforced overlays for durability. Mesh collar lining provides lightweight breathability and comfort. Traditional, central lacing system provides a snug, secure fit. High abrasion-resistant material on the medial forefoot enhances ball control and durability. Articulated, non-marking gum rubber outsole for traction and durability. Hexagon pattern features wide, multi-directional flex-grooves for improved flexibility and increased ball control. Product measurements were taken using size Men’s 11, Women’s 12.5, width Medium. Please note that measurements may vary by size.